GearVita is the retailer of authentic brand consumer electronics and we are an online shopping site, aiming to provide you with the best service at the lowest price. Our products are mainly Xiaomi electronics, smartphones, smart wearable, audio, smart home products, outdoor goods, and more, all at a very affordable price, welcome to pick and purchase. If you want to know more about us, please click https://gearvita.com/about-us, and we will provide various of promotions here, hoping you like and often come here to see. There is a promotion for smart watches and smart bracelets on our website now. 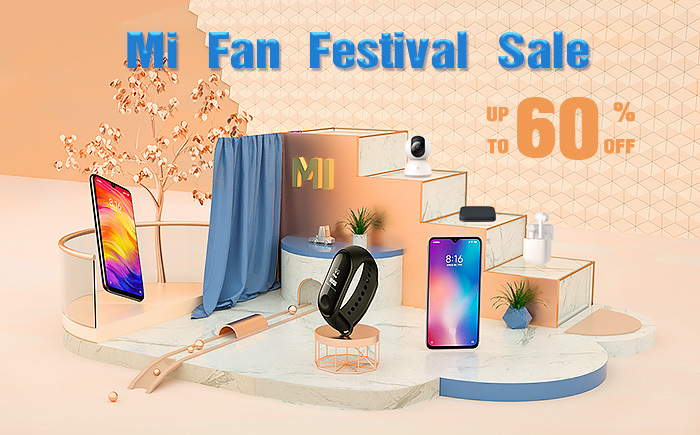 Go to our promotion page: https://gearvita.com/smartwatch and you'll see a variety of popular, hot and new smart watches and smart bracelets of Xiaomi, Huawei, Lenovo, No.1, Microwear, Zeblaze, LEMFO, Oukitel and other brands, all with a 10% discount on the coupon code "XSSWGV10". Do you sell anything to do with Lasers ??? Spring is a delightful season when everything comes back to life. 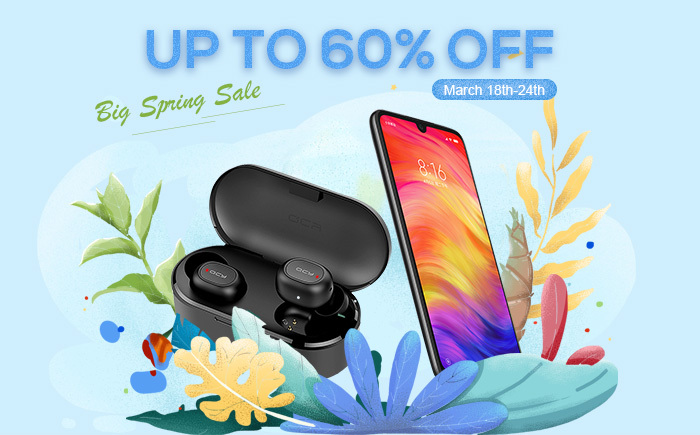 In order to set off the mood of spring, GearVita brings an exhilarating big spring promotion with the various discount levels that keep you from moving your eyes, up to 60% off! Mobile phones, tablets, laptops, smart watches, headphones etc., all kinds of products make you dazzled, you can find everything you need here. Any order over $50.00 will get an add-on for just $9.99, can save you a lot of money. The promotion ends on the 24th, take the time to enjoy the most extreme offer. 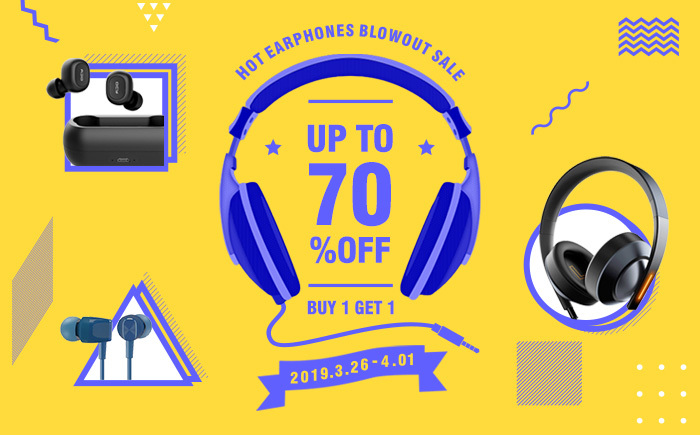 GearVita deals – just for a happy shopping experience!